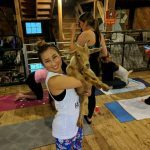 I definitely won’t forget Monday, Oct. 9, 2017, the day I set foot in a barn and decided to try a thing called goat yoga. 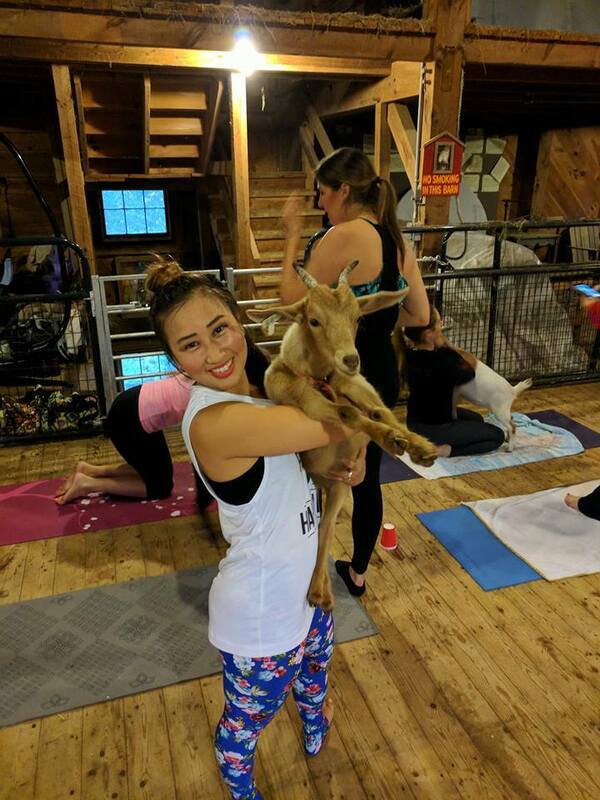 Yes – you heard correctly – goat yoga is an actual physical activity that combines yoga poses with cute, fluffy, soft, therapeutic goats who prance around and jump on your back during class. I went to goat yoga at Goats to Go in Georgetown, MA. I found the event listings on Facebook through a mutual friend and decided to sign up. I knew this trend was becoming popular, so I had to jump on the bandwagon and experience goat yoga for myself.